It seems funny, doesn’t it, that just reading words on a page can make your mind a bigger and better place. They’re not just words, though. They are stories from other lands, lands that you might not know even existed! And these tales can teach you new things about people you might not have met before, or lessons you might not be taught in school. 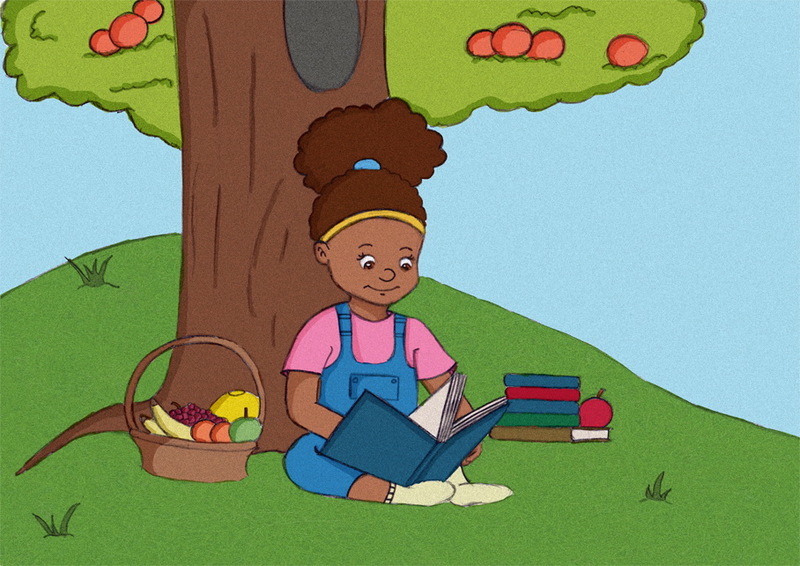 Reading books is a pretty thrilling thing, because what you learn and discover can even give you more things to talk about with your friends, or ideas for what to play in the playground. Read about giant castles in the sky, lands far, far away where they wear different clothes to you or even just the boy across the street, who has an invisible, magical best friend. There are books for all minds to explore. Since we use our minds for everything (you even need your mind to be able to brush your teeth before bed!) it is pretty important that we keep them excited and busy and with stories and books, you can do this. Try reading before bed – you might get some pretty cool dreams – or bring your favourite book home from school to share with the people you love. They might need to expand their minds, too! And who knows, one day, your mind might start to make it’s own stories up because of all that learning it did when you were reading – wouldn’t that be exciting?